As you know cabinets are literally the foundation of your kitchen. You are looking at spending between $6k low-end to $100k (or more) on the high-end for cabinets. They are arguably the most important decision you will make. Here are a few of the brands I use on a regular basis. Stock cabinets come in standard sizes and shapes, and are usually available to take home from the store the same day or just a few days later. 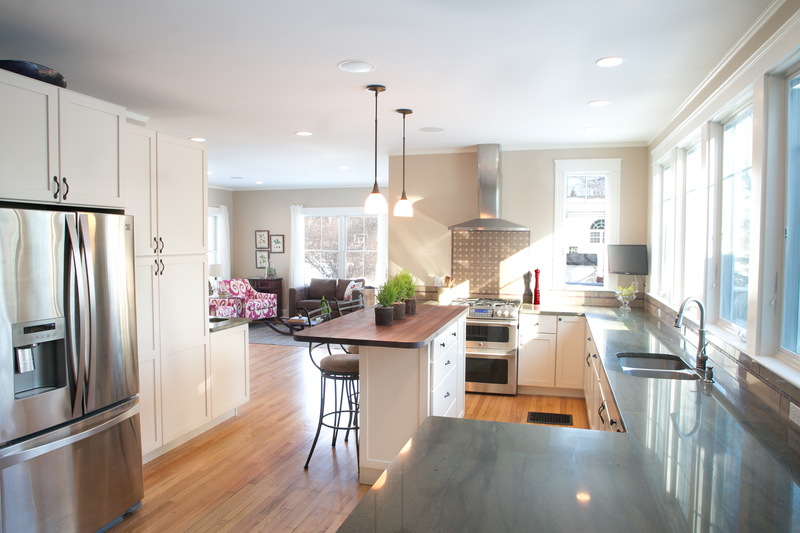 Sizes and styles are limited with stock cabinetry, but the price is right for remodelers on a budget. Semi-custom cabinets are built after your order is placed, so you can choose from certain sizes and styles. That flexibility makes it easier to design a kitchen that fits your particular requirements. Semicustom cabinetry usually requires a longer lead time for delivery than stock. They’re more expensive than stock cabinets. Custom cabinets are made by hand to fit almost any standard you require. 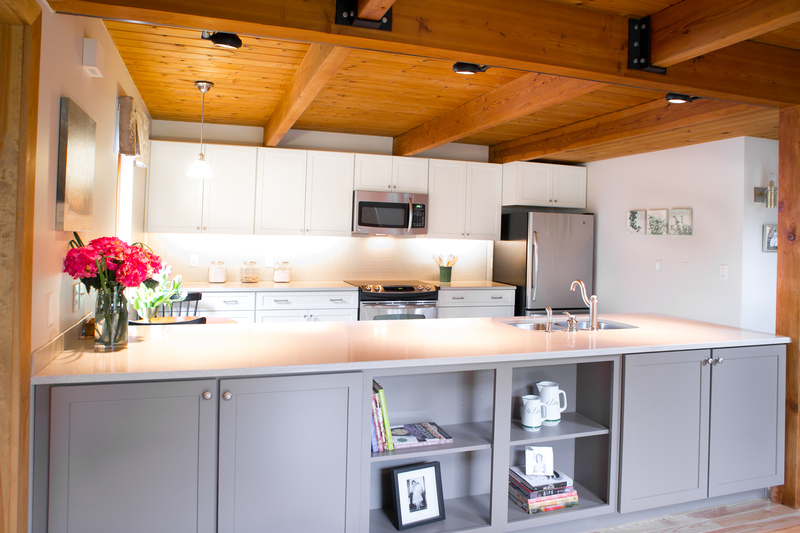 An odd-sized or irregular-shaped space in your kitchen might not accommodate a stock or semicustom piece, but a custom cabinetmaker starting from scratch can build nearly anything you need. Custom cabinets are the most expensive of the three types; the exact price varies widely because of size, materials and options. The time it takes to receive a custom-cabinet order depends on the cabinetmaker’s schedule. Once upon a time, dovetail joints inside the drawers were practically all you needed to distinguish high-end cabinets. That distinction has blurred as more manufacturers offer premium features even on low-end lines. Indeed, we found you can have these and other once-exclusive features and still wind up with shoddy construction. A little research beforehand can save you time at the store and the thousands you can lose on less-than-stellar cabinets. Start by checking online manufacturer and retail sites and catalogs and taking a good look at store displays; you’ll be able to tell the quality cabinets from the polished pretenders once you know where to look. And trust your taste; readers who chose cabinets solely on the basis of advice from contractors, designers, or architects were twice as likely to report a problem as those more involved in the selection, according to a survey by the Consumer Reports National Research Center. If you’re on a tight budget, skip the nonessentials and focus on convenience. Work-savers include a lazy Susan, a pull-down soap and sponge holder, and deep drawers for pots. Glazing, while nice, typically adds 10 to 20 percent to the cost. Remember to factor labor into your budget, since installation can easily account for more than half of the cabinets’ cost. 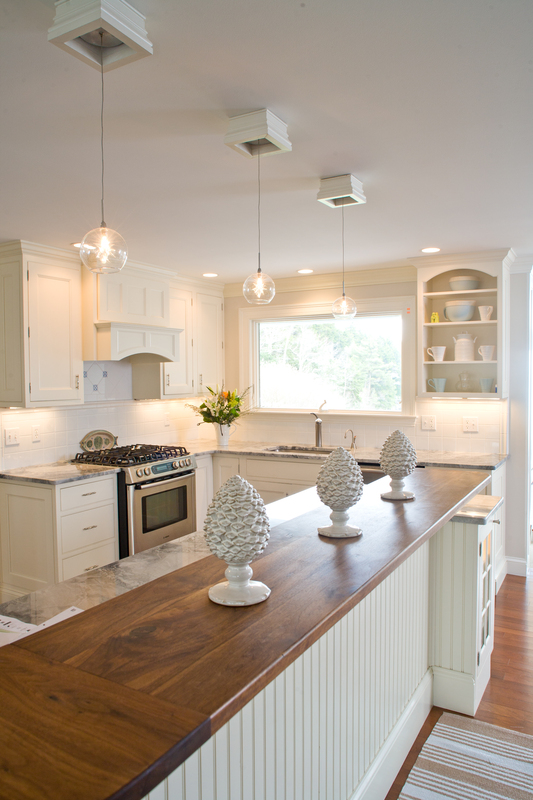 Replacing cabinets is typically the priciest part of a kitchen remodel. Readers who hired contractors paid on average more than $9,000 for new cabinets, and about a quarter of the readers paid more than $15,000, according to our survey. 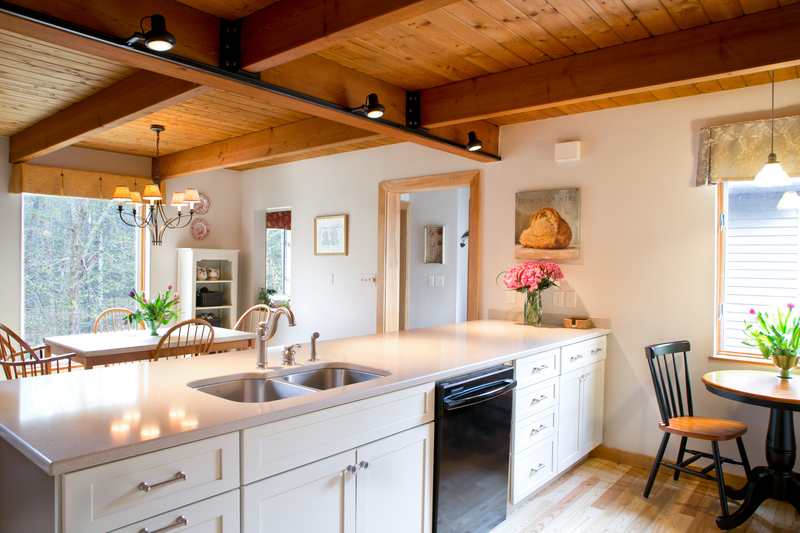 A couple of long weekends’ work can change your kitchen’s look for a tenth that cost. If your old cabinets are plumb, square, and sturdy, consider refinishing them with some simple sanding, painting or staining, and drilling. You can even dress them up with custom-built doors, possibly with glass panes, and still save a bundle over all-new cabinets. 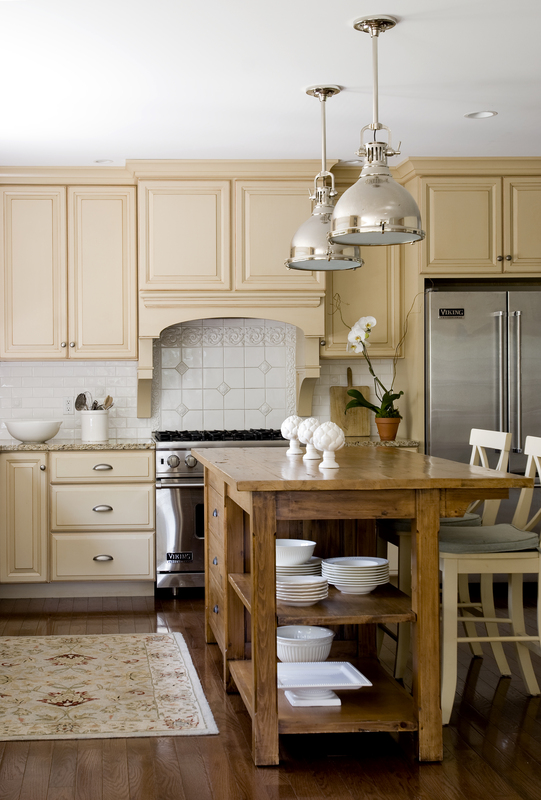 Even having a cabinetmaker reface old cabinets with veneer costs less than replacing them. You can also make old cabinets work better than new by adding pull-out shelves, lazy Susans, and other inexpensive upgrades. 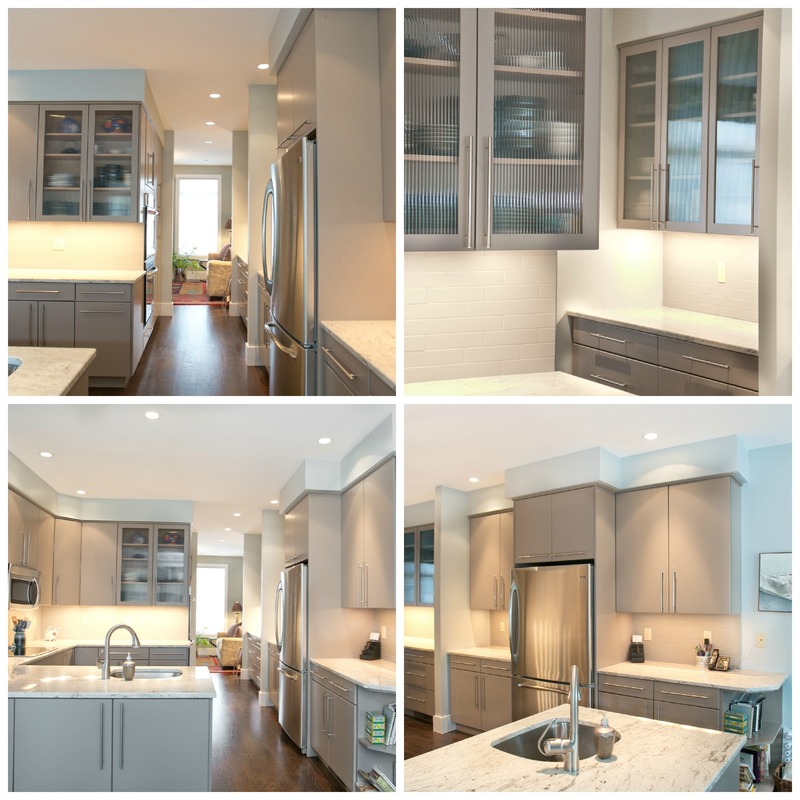 The final touch: Install several under-cabinet halogen, xenon, or fluorescent task lights wherever you or a family member will be dicing, doing homework, or reading a recipe. I hope this helps you if you are looking to renovate your kitchen. I love designing kitchens because they are the hub of the home. We all live in our kitchens and so I recommend waiting on a renovation until you are ready to do your kitchen the right way. I painted my kitchen cabinets for years before replacing them, because I knew that it would be $20k to replace them once everything was said and done! Thank you for stopping by let me know your thoughts by commenting, or liking this post! As always if you are not a part of the Celia Bedilia club sign up by clicking the follow button, we never sell or shade any of your information. nice nice sample of cabinets. I always thought that kitchen cabinets as well as other house cabinets are just made as the house is being built, i didn’t know it was ordered. Thank you for your comment. Cabinets generally have a 20-25 year lifespan. Cabinets that were built 50+ years ago were built to last but those built today are not built to last that long. We live in such a disposable society. I hope that this will change, but I do not see that happening.